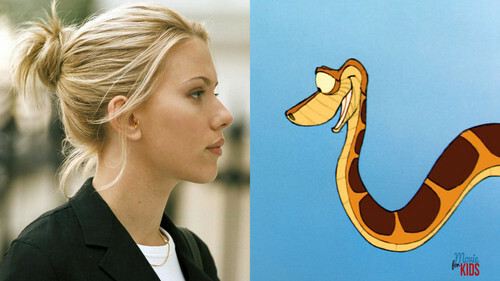 Kaa and Scarlet Johanson. ছবি. HD Wallpaper and background images in the The Jungle Book club tagged: photo kaa python scarlet johanson.